A New Approach to Partnerships - Infosys Consulting - One hub. Many perspectives. Co-authored by Amit Temurnikar, Infosys Consulting. As critical as it is to scale internally today, companies seeking a sustainable competitive advantage must equally mature at their capability horizon – pushing the transformation agenda beyond the realm of traditional organizational boundaries. Companies today aspire to be more customer-centric, efficient and nimble with a shortened time-to-value. To do this, they must start thinking like start-ups – learning how to stay agile and scaling at the same time. It is also vital to develop innovative commercial models and align with extended teams (product vendors, solution integrators and consulting service providers) to ensure accountability and delivery quality. To realize these overarching goals, some organizations have started to follow in the footsteps of the start-up success story Spotify and their impressive model of agile transformation that restructures organizations into various levels of scrum teams –Tribes, Squads, Chapters and Guilds. Adopting the Spotify model by restructuring internally into various levels of self-organizing teams – Tribes, Squads, Chapters and Guilds, is not enough to drive significant competitive advantage and achieve sustainable success. The transformative journey towards agile must traverse beyond traditional organizational confines. Organizations need to first define and establish engagement, relationship and program-level metrics to ensure customer focused business delivery at reduced risks – without compromising on quality. The business and technology ‘tribes’, procurement and vendor management functions of a firm must change the way they collaborate and engage with their partner ecosystem by leveraging best-in-class approaches in lean agile procurement and contract management, and develop innovative and flexible business models that can deliver unique commercial value. In our model, the metrics are applied at various levels – at the relationship, tribe and at squad level (assuming that the organization is referencing the Spotify model for its own benefit.) Each party (organization or partner) in the new structure may have a different level of influence on the “agility” of the tribe or squad – this influence is a function of the roles, responsibilities, value delivered and the number of people working. Organizations can also use these metrics within a risk or reward-based commercial construct to measure the value of a partnership and take actions accordingly (e.g., incentives or penalties). Also, it is essential to monitor the metrics on a regular basis to help understand the success of the partnership with respect to the value brought to the organization. There is no specific industry architecture that an organization can directly import to develop their new ways of partnerships. The thumb rule is – do not copy, do your own thing. Thus, every organization keen to adopt an agile partnership should conceive their own transformation journey maps. The operating model should be devised taking a holistic approach considering the core values, overall value proposition, and products and services of the firm. Establishing the right governance model is key to the new partnership and commercial model. This ensures that the vision and mission of the organization are communicated through all tiers of the structure and teams are steered in the right direction –in-line with the purpose of their tribes and squads. The governance model also ensures that inter-squad issues are resolved at the tribe level and inter-tribe issues are resolved at steering committee discussions. The metrics also complement the governance model in checking the performance progress and ensuring the journey is on track with the strategic vision of the organization. 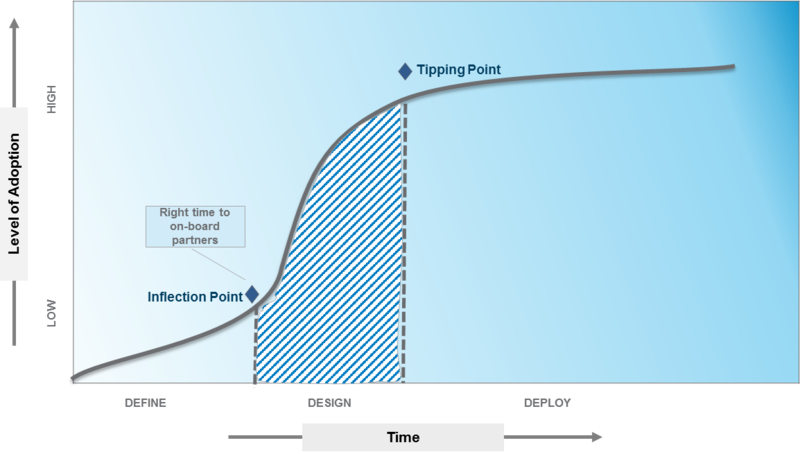 It is vital to understand at what point organizations should start engaging their partners in their overall agile adoption journeys. The winners, clearly, will be early-adopters. A typical agile transformation journey may start with technology teams experimenting with the adoption of agile delivery principles, but, organizations can soon mature to extrapolate this approach to other areas and business portfolios, and finally scale-up to wholeheartedly embrace an agile way of working across all tenets and branches of the organization. To be able to continually traverse the market turbulence and stay relevant, the agility behavior so integrated into a firm’s DNA must be entrusted to their partners to engage at the same wavelength–maturing their agile culture in turn. This not only ensures an extension of the organization’s iterative delivery, fast-failing and auto-corrective approach, and ethos of cross-functional and self-organizing teams, but, also complements their objectives of speed-to-value, lower risk, improved quality, reduced costs and enhanced efficiency. 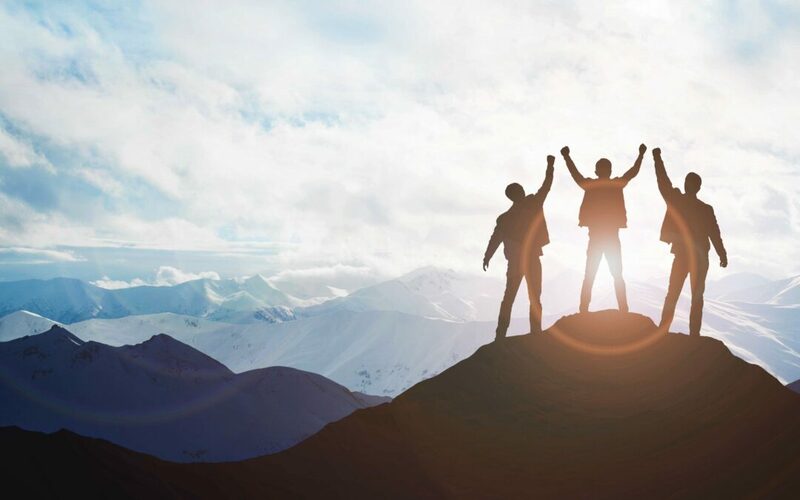 At the heart of a successful partnership and a true agile transformation will be the cardinal pillars of mutual understanding, strategic synergy, collaborative mind-sets and empowered workforces. After all, the merit of a partnership can be only as good as its people – especially when it comes to an agile business. To learn more about, explore our POV, ‘Partnering to Scale an Agile Way of Working‘. Jay joined us in June 2017 and is responsible for the growth of our disruptive technologies practice in the APAC region with a focus on digital and analytics. Previously, Jay played multiple diverse roles in his 12-year stint at Accenture, including running the customer and channels business for Accenture's retail and consumer goods industry in ANZ region. As an entrepreneur, he started a digital agency in Sydney called SixEleven Digital, that focused on creating digital solutions for small and medium-sized businesses from concept to launch. He also founded another Sydney based start-up in 2013, Topgrocer.com, in the online grocery space. Jayant resides in Sydney, Australia. He graduated from FMS University of Delhi where he co-founded and chaired the first entrepreneurship cell and incubation center. Amit is part of our CIO Advisory practice in Australia and focuses on IT strategy and architecture, digital CX and agile transformations within banking and financial services. 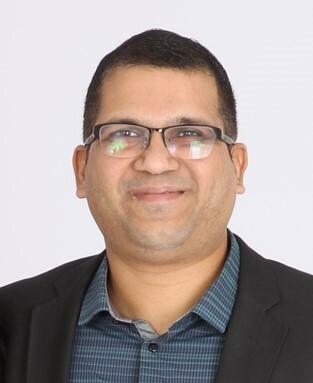 With over 17 years in the IT and consulting space, Amit has leveraged the breadth of his knowledge to shape complex multi-functional engagements and publish thought-leadership content. He has managed various top client accounts in the region, leading their business strategy and facilitating the implementation of unique IT solutions. 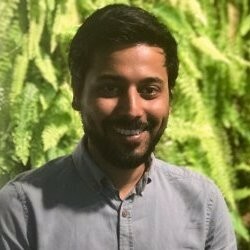 Amit has an MBA and a bachelor’s degree in computer science. He is also certified in TOGAF and SAFe.